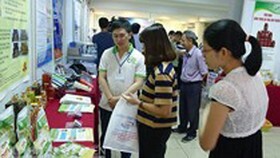 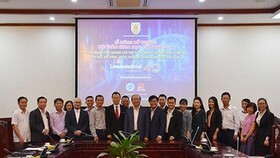 Science and technology in Vietnam have not exploited their full potential, being marked by a shortage of either international research or national products that can contribute to the social-economic growth, said Deputy Prime Minister Vu Duc Dam at a meeting held by the Ministry of Science and Technology on Monday. 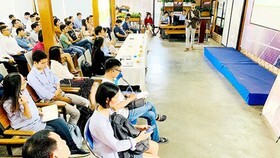 While there were certain major businesses which took interest in research and innovation activities, in investing into value added chains, the ability of enterprises to absorb new technologies and then innovate themselves is unfortunately low. 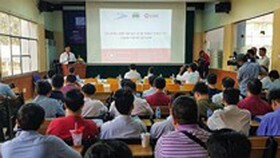 As a result, science – technology has not become a real motive force to improve working performance or product quality, or even the development speed. 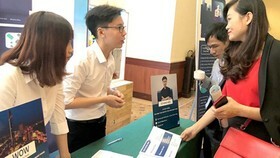 Neither can it be a key factor to increase competitiveness of a business or the national economy. 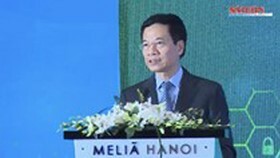 According to the Deputy Prime Minister, Resolution No.2 of the government on solutions to improve the business environment and boost the competitiveness has already provided a wonderful chance for the Ministry of Science and Technology to become the manager in introducing certain rating on creativity and innovation to be ready for future production. 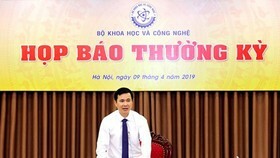 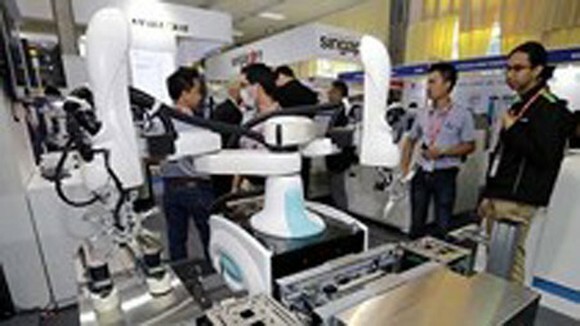 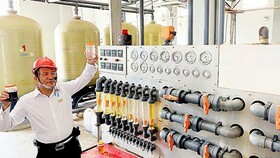 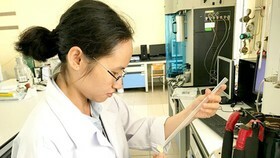 “Although we consider science-technology as direct production force, many current policies have still not regarded it as the key for Vietnam to escape from the middle income trap and to attain sustainable growth”, said the Deputy Prime Minister when identifying the responsibility of the management officers as well as those working in the field of science-technology.